Food/beverage artisans and makers… it’s time we had a little chat. I know there are a lot of you out there. From coffee to condiments and everything in between, there’s no shortage of good gourmet food & specialty beverages out there in the market right now. So how the heck are you supposed to stand out?? I get it. You can ship your product nationwide. Yet people halfway across the country don’t know you exist. That’s frustrating. Especially when you know they would LOVE what you have to offer. Yet, they’re off buying mediocre products from the mainstream competition. Argh. 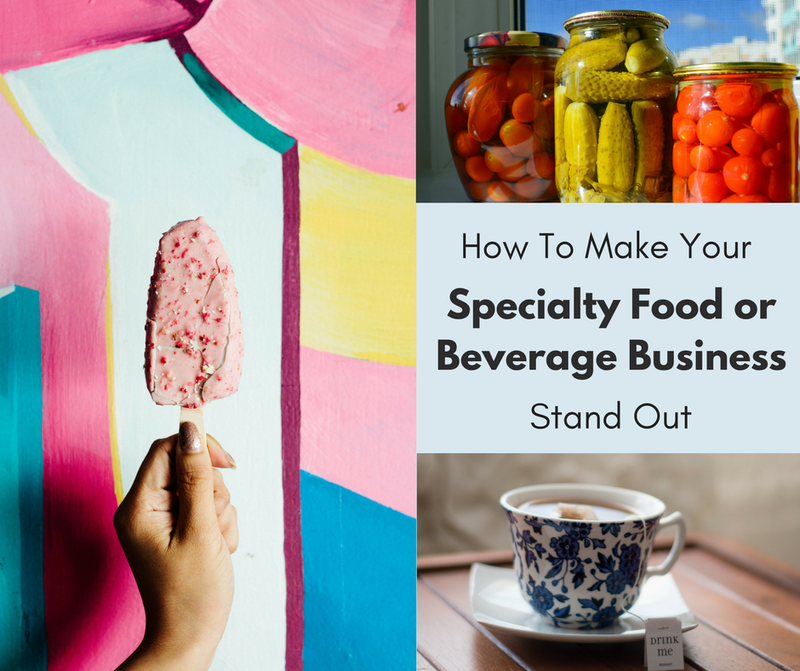 As a major consumer of specialty foods & beverages (please don’t open my fridge or kitchen cabinets, or they will all come tumbling out) I have some ideas that can help you. 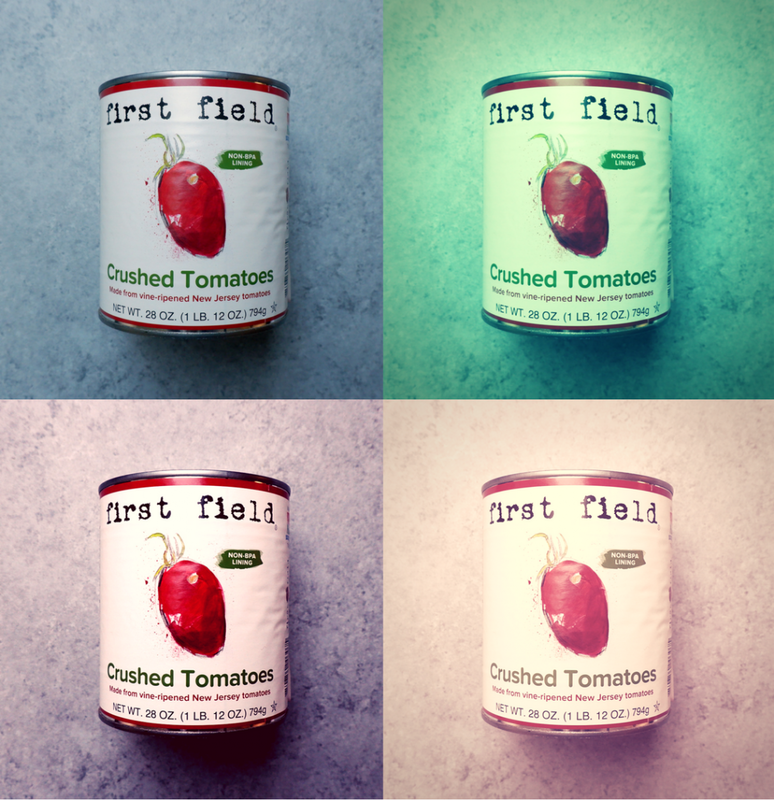 As I scrolled through the Instagram feeds of 100 different specialty food/beverage brands, I noticed a few trends and best practices that were lacking. What dishes can we make with it? What other foods can we serve with it? How are other customers using your product? While basic product shots are a necessary evil, they are in no way engaging. If you want to show photos of your product, make sure it’s done in a creative and even artistic way that “stops the scroll” and catches foodie’s attention. But please don’t be creative for creativity’s sake – make sure it’s something that aligns with your true customer’s interests, or it will just come off as confused. Unless you’ve invented something COMPLETELY new, there are likely hundreds (if not thousands) of other insert your product here out there on the market. Show us how you’re improving and expanding your offerings, because we love your product and we want MORE ways to support you! Food and drink is something near and dear to our hearts because not only does it taste good, but the foods/drinks we choose say something about us. So when I choose to buy your product, what does that say about me? When I buy Big Picture Farm caramels, it’s saying that I’m a farm loving, goat-adoring gal with a sweet tooth that values animal welfare and… well, the big picture around that. So whatever YOUR movement is… make sure it’s clear throughout your marketing messaging and digital appearance. Paint a picture of the lifestyle your ideal customers are trying to live. So noodle a bit on all of this, and let’s schedule a time to chat about how we can work together to make these ideas a reality in your business!